DRIVING FLEET SAFETY FORWARD – ADAS ONE, Inc.
Mobiieye, the advanced driver assistance solution chosen by leading auto manufacturers, uses an artificial vision sensor to view the road ahead and warn drivers with real-time visual and audible alerts if a threat is detected. 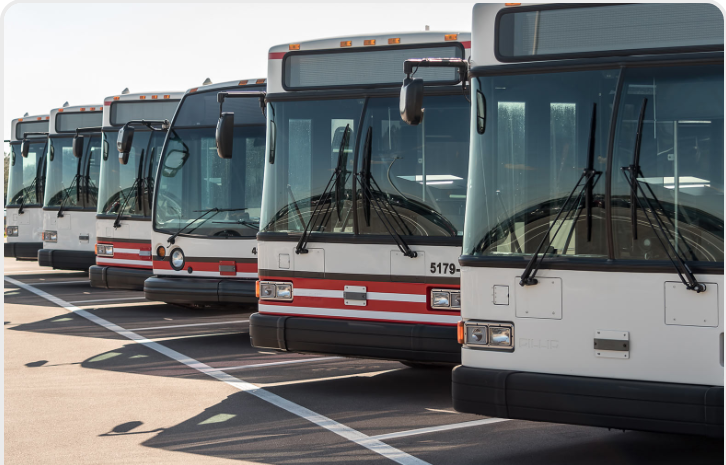 The system performs advanced driver scene interpretations to identify other vehicles, bicyclists, pedestrains, lane markings, and speed limit signs, providing vital time to react and potentially avoid or mitigate a collision. KBS News- ADASONE Smart Autonomous Emergency Braking System will be integrated in Jeju Island Public Buses. ADAS ONE, Inc., to be Supported by the Korean Ministry of Land, Infrastructure and Transport . 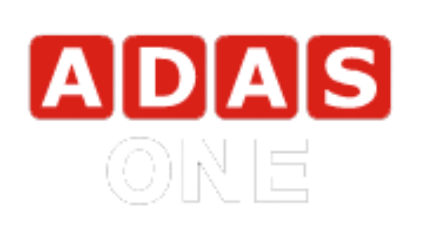 ADAS ONE, Inc. launches the World’s First Aftermarket AEB at CES 2018.